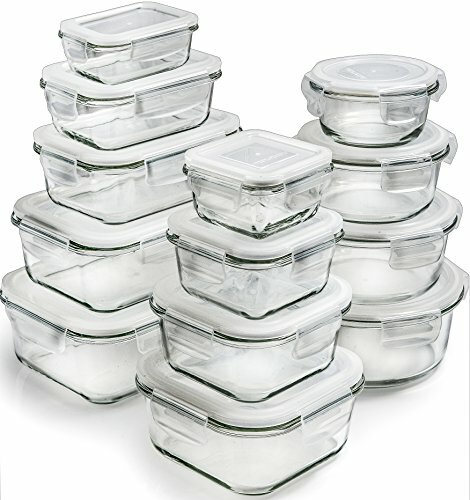 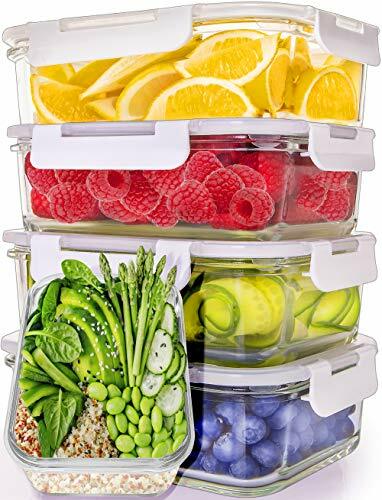 Glass Food Storage Container SetOur glass containers include 3 different types and 9 volumes:Rectangle container: 2x370ml(1.6 cups),1x630ml(2.7 cups),1x1040ml(4.5 cups),Square container: 2x310ml(1.4 cups),1x530ml(2.3 cups),1x800ml(3.4 cups),Round container: 2x390ml(1.7 cups),1x640ml(2.7 cups),1x970ml(4.1 cups), Full range of size(inch):Rectangle container:6.02*4.41*3.07 / 6.93*5.2*2.52 / 8.15*6.06*2.76Square container:4.76*4.76*2.83 / 5.39*5.39*2.52 / 6.34*6.34*2.72Round container:5.39*2.48 / 6.22*2.76 / 7.09*2.99Our containers withstand from -5F - 700F (-20C - 400C).OVEN SAFE(NOT THE LIDS)MICROWAVESAFE(NOT THE LIDS)DISHWASHER SAFE(NOT THE LIDS)FREEZER SAFESafe material:Borosilicate GlassBPA-Free Snap Locking LidsFDA ApprovedColour:The main body of the container-Transparent borosilicate GlassThe lid of the container-Semi-transparent BPA-Free plastic Snap Locking Lids&Blue silicone sealing strip.Tips:If the containers are idle for a long time, the silicone sealing strip inside the lid may fall off. 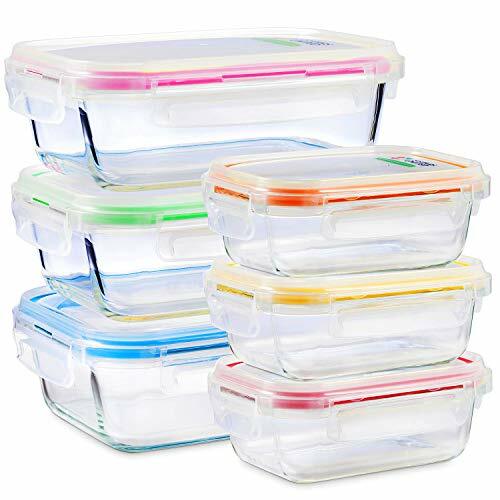 Please install the silicone sealing strip back to its original position.We suggest that you can put plastic paper on top of the glass container before closing.If you have any questions, please feel free to contact us.We'll get back to you in 24 hours. 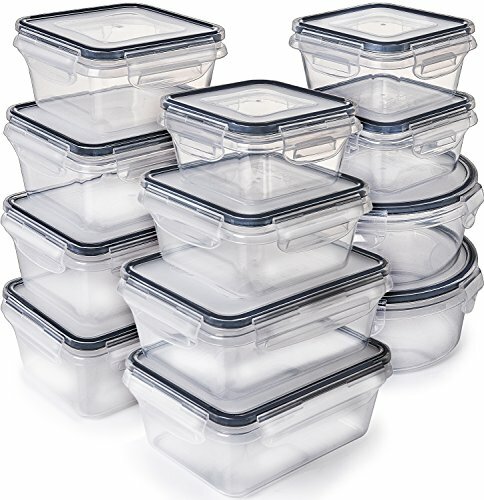 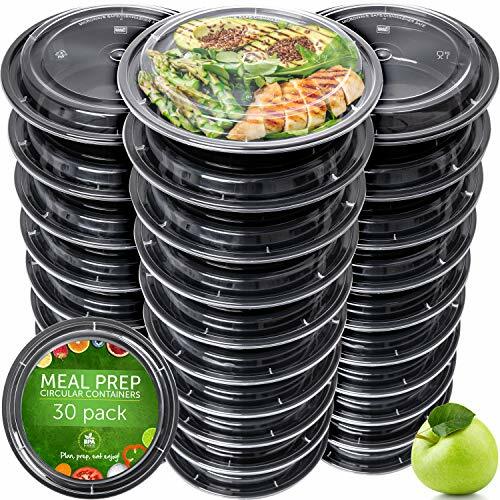 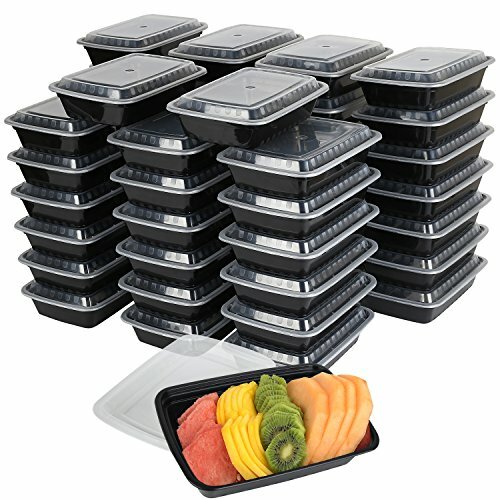 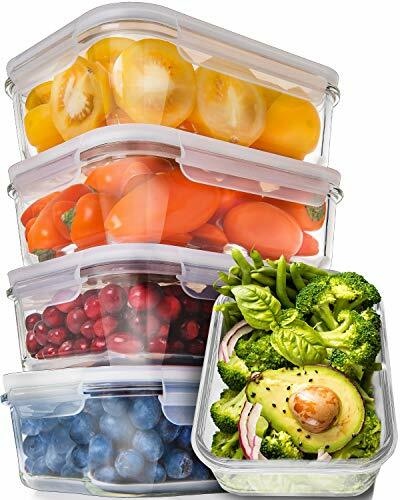 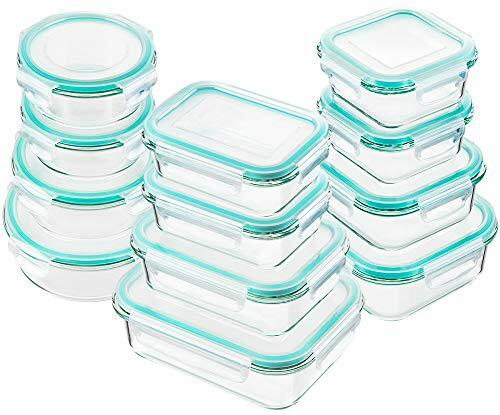 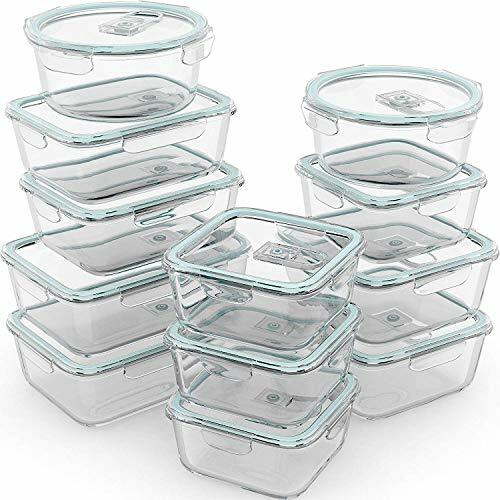 Glass Food Storage Container Set6 packsize: .6.9(inch)x5.2(inch)x2.5(inch)Capacity: 630ml (22oz)Our containers withstand from -5F - 700F (-20C - 400C).OVEN SAFE(NOT THE LIDSMICROWAVESAFE(NOT THE LIDS)DISHWASHER SAFE(NOT THE LIDS)FREEZER SAFESafe material:Borosilicate GlassBPA-Free Snap Locking LidsFDA ApprovedColour:The main body of the container-Transparent borosilicate GlassThe lid of the container-Semi-transparent BPA-Free plastic Snap Locking Lids&White silicone sealing strip.Tips:If the containers are idle for a long time, the silicone sealing strip inside the lid may fall off. 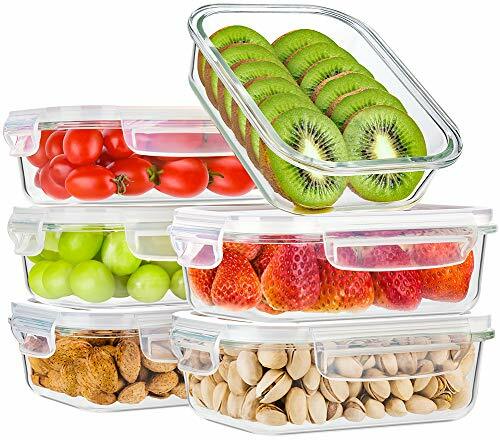 Please install the silicone sealing strip back to its original position.We suggest that you can put plastic paper on top of the glass container before closing.If you have any questions, please feel free to contact us.We'll get back to you in 24 hours.